Sometimes I go places and take pictures. You can read about my adventures here. 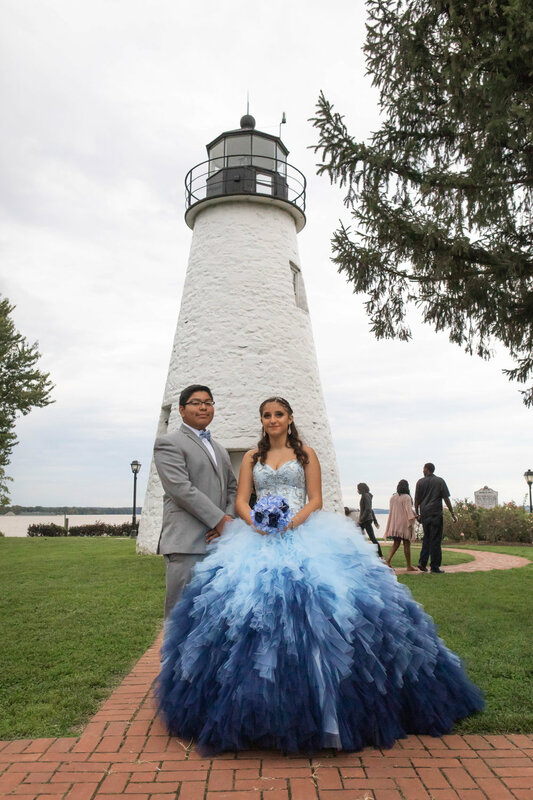 I’ve been spending the better part of a week sorting and editing the 2000+ photos I took at a Quinceañera last weekend. The event was a larger one - one larger than I am used to doing at this point - at a forecasted 150 people. 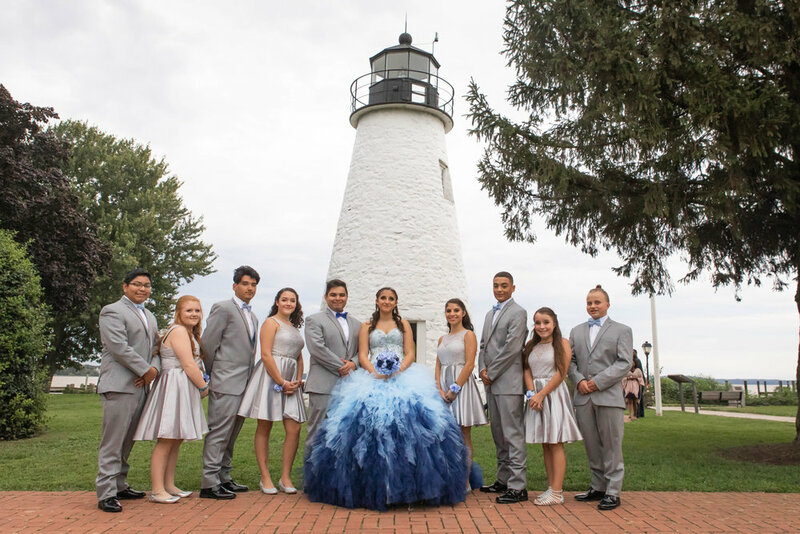 I travelled to the first destination - the Quinceañera girl’s house - where we would do some family portraits as well as capturing some of the beautiful chaos of getting five girls, five boys, and the family ready for the event. 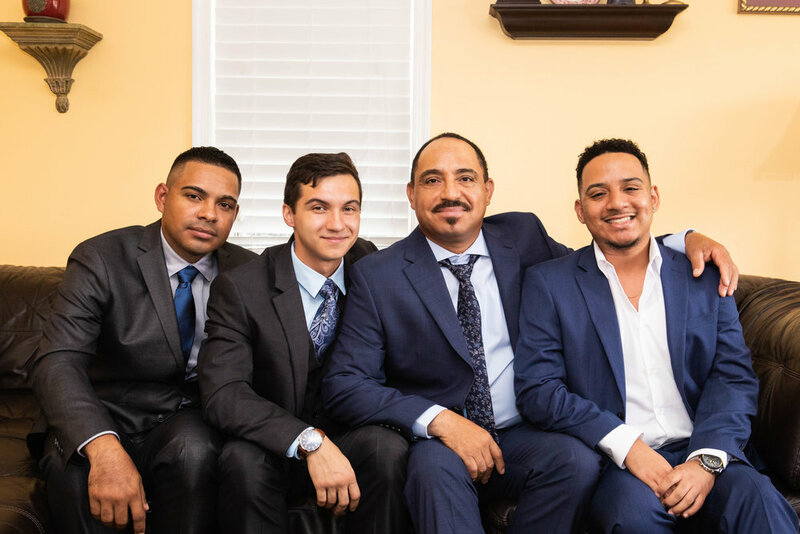 The father mentioned that he wanted to replicate a photo that they had taken years ago in the same spot, since everyone was together in the same place and dressed up. The family was incredibly inviting, and all of them were interested in doing nothing but being themselves - a photographers dream. The time at the house was short lived. 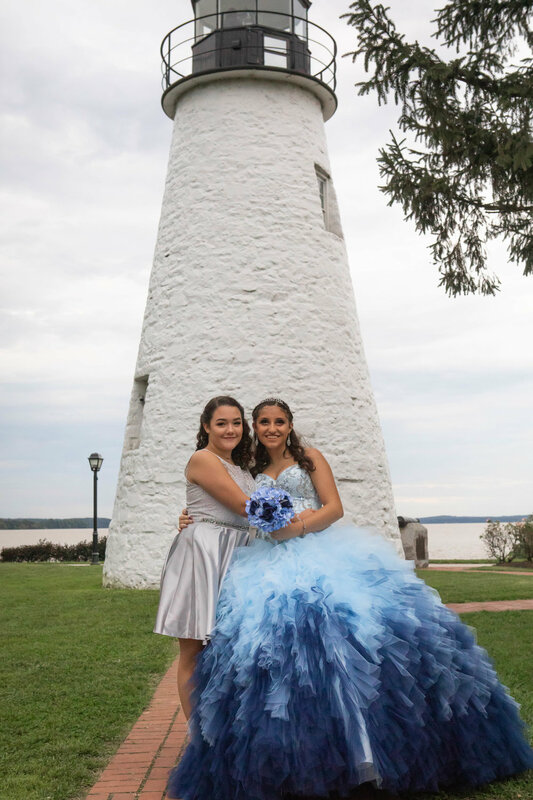 The limousine arrived and the Quince and her Court hopped in and headed to the Lighthouse in Havre De Grace. The reception wasn’t scheduled for 7:00PM and it was about 5:00PM at this point, so we had plenty of time. I do have to say that one of the benefits of doing multiple locations is the downtime in-between. 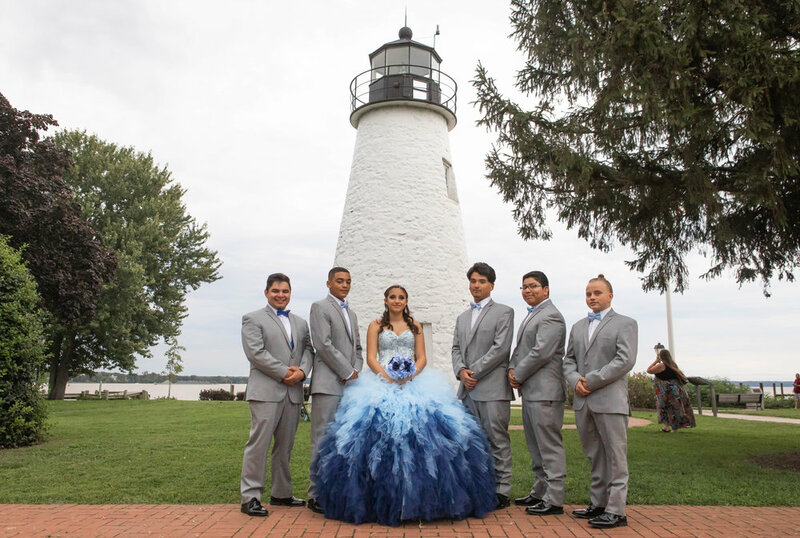 Shooting can be fast-paced, and this allowed me to prepare for what I want to do at the next location now that I know a little about the family, the Court, and the Quince. 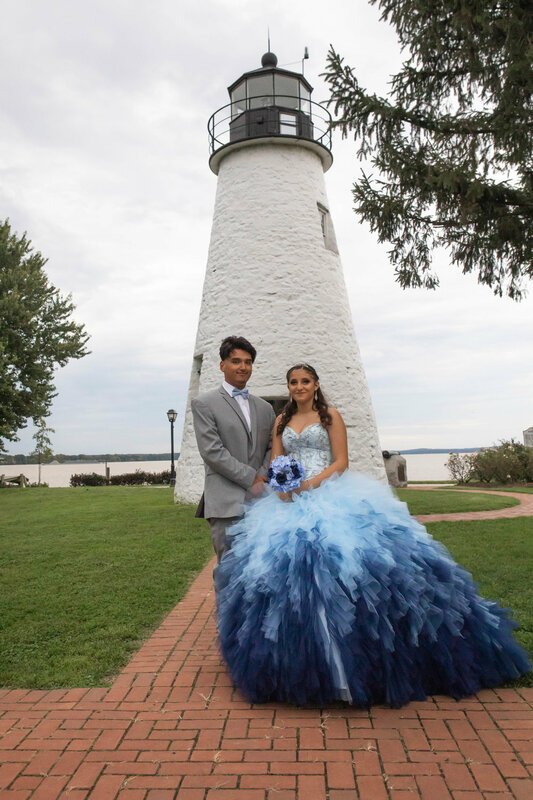 The Lighthouse in Havre De Grace is a place I was familiar with before going in to this shoot - so I had some ideas of what I wanted to do. 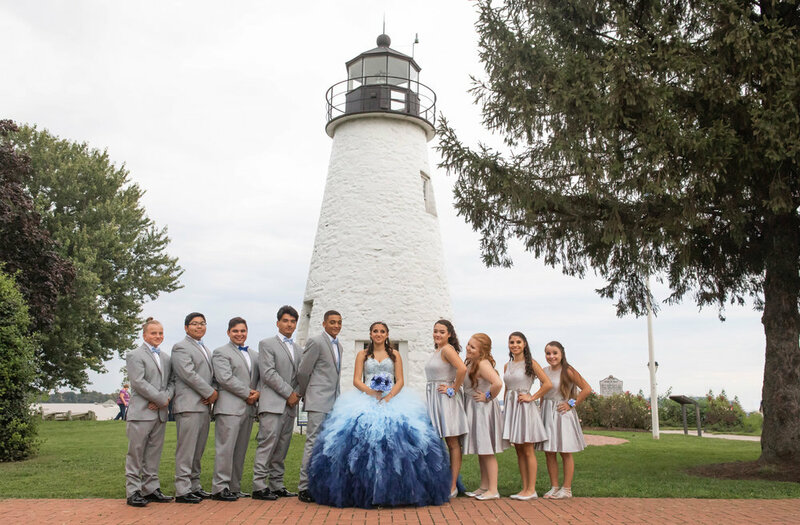 Having the lighthouse in the background of several of the posed photos was a no-brainer. 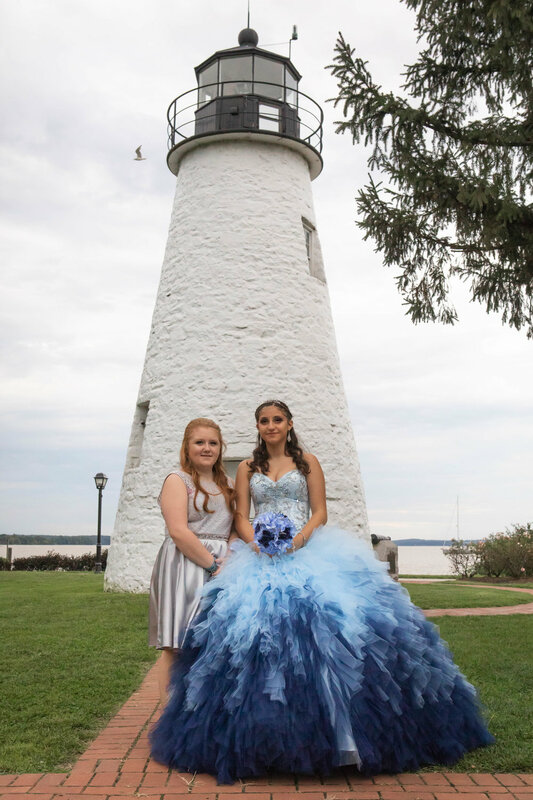 Being near the waterfront allowed us some additional opportunities as well. The posed shots by the lighthouse went really well. A little encouragement was needed to get some smiles out of the more serious young men - but the girls were bubbly and excited for their friend. I had so much fun with this group. Being so light hearted and ready to have fun made them a pleasure to shoot. 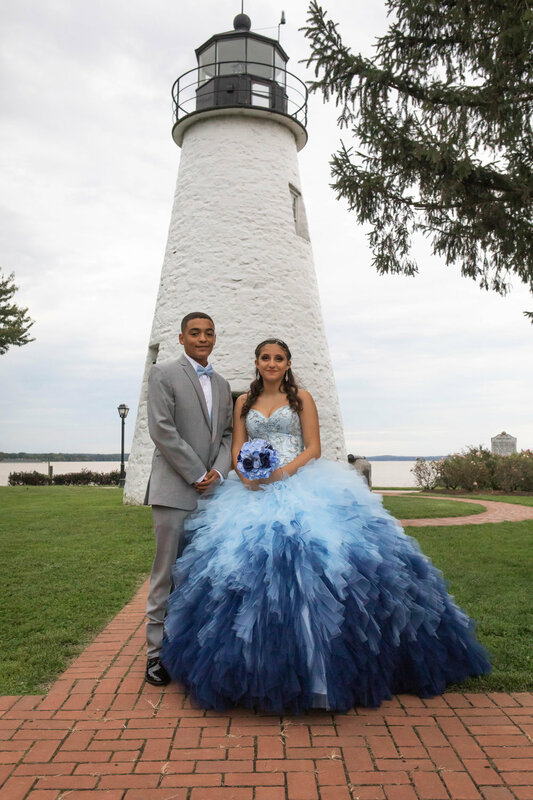 An added bonus was learning about the Quinceañera and it’s history. 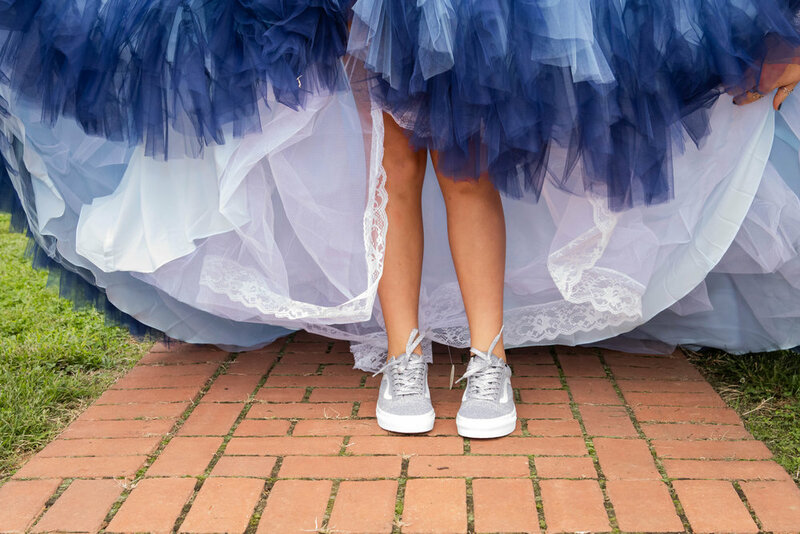 The traditions of the gifts, tiara, changing of the shoes, were all things that I hadn’t known prior to preparing for this event.